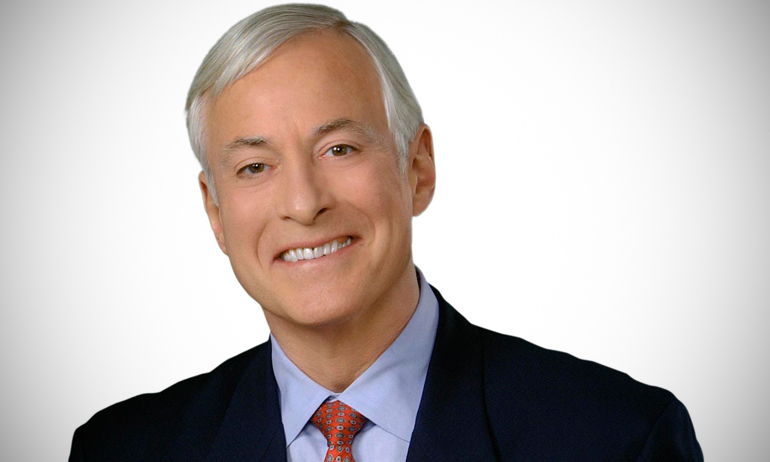 Brian Tracy is renowned for his coaching on goal achievement and overcoming obstacles. As chairman and CEO of Brian Tracy International in Solana Beach, California, he has penned more than 45 books. A popular title he co-authored with Mark Thompson: Now, Build a Great Business! 7 Ways to Maximize Your Profits in Any Market. Home Business Magazine® spoke with him on the current economy and network marketing. Home Business Magazine (HBM): What are the keys to success that apply to all industries? Brian Tracy (BT): Focus very clearly on a few small things. The purpose of a business is to give someone something that they want. Have a product or service that’s really excellent. Most companies, 97 percent or more, drift from this. They put all their focus on clever advertising and clever taglines to get people to buy average or mediocre products. You need to back off and offer a really good product or service. What can you offer that no one else can offer and will satisfy them at a higher level than what anyone else can? HBM: Why do many doubt a new home business’ success in this economy? BT: Most successful businesses in the country were started on a kitchen table. As long as people have needs unmet or problems unsolved, there are business opportunities. They need to solve that for them. If you can, you can have all the business you want. If you take all the marketing books in the world and distill them, the key to marketing is hope. People buy hope, the hope that you will help them solve a problem or achieve a goal. HBM: You’ve survived life-threatening throat cancer. How can entrepreneurs cope with personal difficulties while keeping their home businesses going? BT: Do one thing at a time. Start the day with a list of things you have to do, and do the most important things first. Even if you don’t get the list done, you’ve gotten the most important things done. So many people spend so much time on things that aren’t important. It’s the difference between success and failure. HBM: How can a home business entrepreneur break through the threshold of “just paying the bills” to “phenomenal success”? BT: There is a very simple equation. Activity equals results. If you want to increase your success, increase your activity. Increase contact with customers. The more people you contact, the higher your sales will be because of the law of probabilities. If you contact two to three people a day, you’ll have a level of success. If you contact 20 to 30, you’ll increase your level of success. It’s astonishing how many business owners are terrified of selling. Salespeople who see the most people a day are the highest paid regardless of the economy. HBM: How has technology impacted network marketing in the past 15 years and how has network marketing stayed the same? BT: Network marketing itself is always one-on-one. It’s also called relationship marketing. You can’t recruit en masse through thousands of e-mails. You can use technology to attract people to talk to one at a time. Everything in business is to get you face to face with people to respond to your offer. You have to realize the Internet is merely a door opening, and it has to be followed up by aggressive sales activity by the business owner. But the Internet has changed everything. Virtually everything is online for my business. If you want to be in network marketing, you have to be extremely literate online. HBM: What is your best advice to anyone considering a network marketing opportunity?